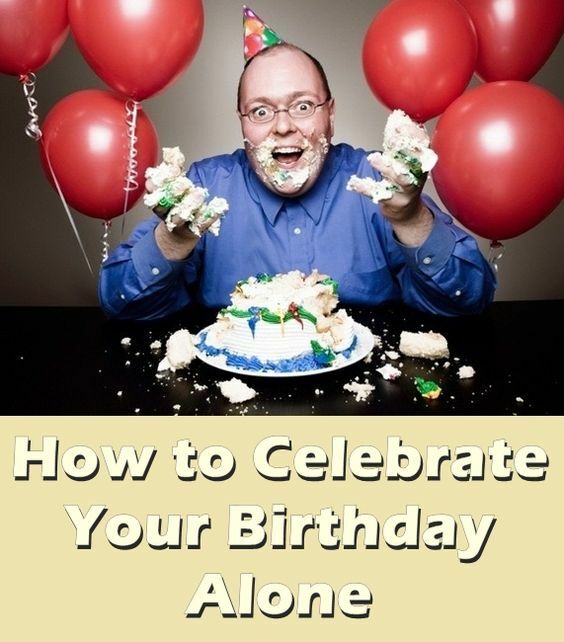 Alone on Your Birthday ? – Try Awesome 5 Ideas ! Alone on Your Birthday ? – Try Awesome 5 Ideas ! Alone on Your Birthday ? – Try Awesome 5 Ideas ! As we grow, Birthdays lose their charm!! Don’t they? Year after year, partying, making schedules, and entertaining others, eventually takes a back seat and the feeling to explore oneself becomes the priority. Especially when one is going through some mid-life crisis, and is yearning for some ‘me’ time. What better than celebrating your birthday ‘alone’?!!! But since people with ‘this’ intention usually end up doing nothing on their birthdays, here are a few things that will keep your lazy bones away, and would inspire you to wake up and do something that you haven’t done in years!! So, celebrate your birthday alone, with no one to disturb you; just do it just for yourself!!! – If you love travelling, or at one time in life had the desire to travel, go on and use your birthday as the opportunity to plan a vacation and get yourself some much needed “me” time. Whether you want to visit – Europe or Thailand, just plan it and have fun once, for Christ’s sake!! – Spend some time remembering your childhood, or doing something that you used to love doing but schedules took it away from you. Painting, Origami, singing or playing an instrument, whatever is your lost hobby, grab it again and have a blast. Believe us, you will love it!! 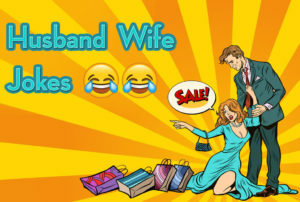 – Readers, movie lovers or art freaks –hit the stores & buy a good gift exclusively for you alone!! Certainly, there is no better ‘birthday’ therapy for you people!! – FOODIES!! Here we go! Fix a date with yourself! Plan a dinner and spend some quality time eating the delicacies that make you happy. A birthday certainly asks for some good food!! It’s a Weird thing to do! But do try it, it works!! -Do visit a place which at one point in time, inspired you, and still haunts you in your musings. Who knows! Maybe it has the power to inspire you again! You know! Life can meet you anywhere, don’t lose hope!